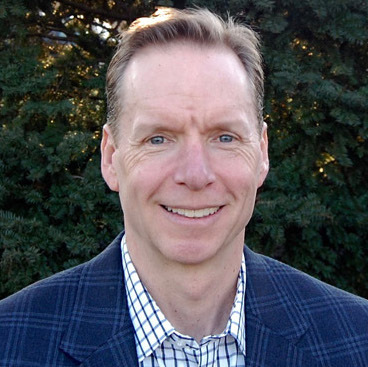 For the past 25 years, as an entrepreneur and consultant, Jay has worked with organizations of all kinds on leadership development, team engagement and business performance. He combines his professional and personal experience with emerging neuroscience and cognitive behavior research to diagnose and solve leadership and team constraints. As a personally transformed leader, Jay’s purpose is to show others how to think and operate differently, allowing them to be fulfilled in life and passionate in their careers. When teams are transformed, the result is high-performing organizational cultures. Jay lives in Terrace Park, Ohio with his wonderful wife, Abby, and daughters, Sydney (16) and Avery (14). He enjoys global serving trips, brewing beer and spending time with family and friends.